The merger between two of Essex’s largest shuls has been approved by the United Synagogue Council, after the communities overwhelmingly backed the move. 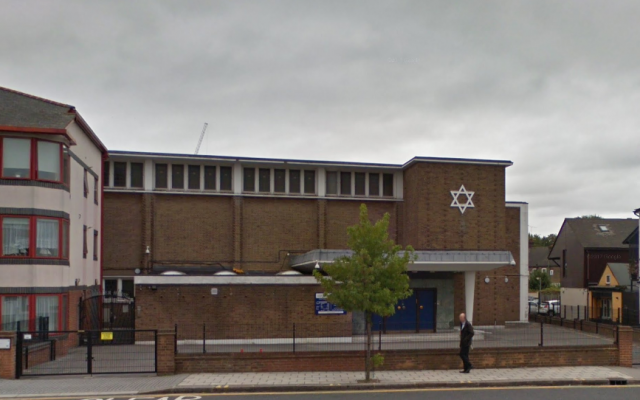 Redbridge and Ilford United Synagogues will now hold a competition to decide the name of the new community, in Beehive Lane, the current home of Ilford shul. As part of this merger, a refurbishment programme will be undertaken in the new year to ensure that the new community has improved facilities for its more than 2,000 members.